As the seasons change, so do we. We archive the shorts, pick up the coat and carefully reconsider our style choices for the march on into the cooler temperatures of autumn and the awaiting winter. 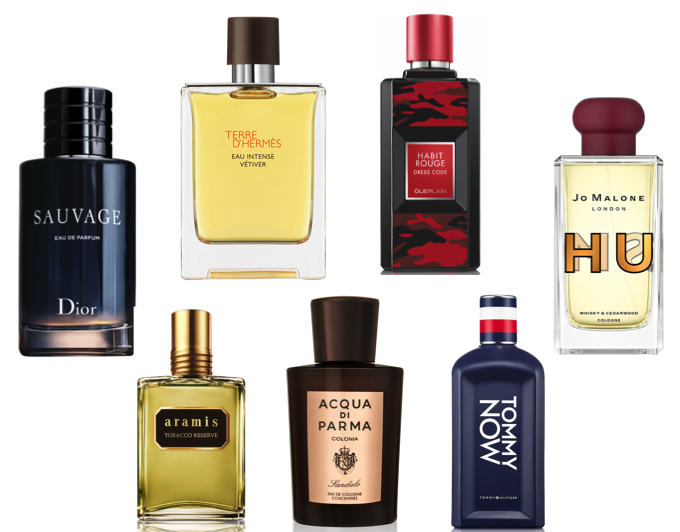 But during your quest to update your wardrobe, don’t forget your fragrance. 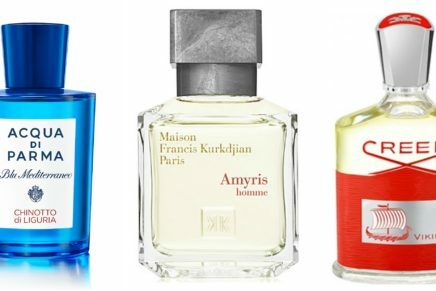 From woody notes to spicier accords, we’ve got your scent game ready for the new season. 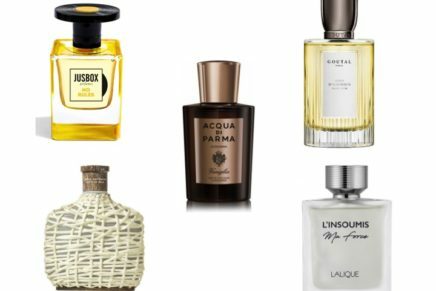 Here’s our top picks for the smell of autumn. 1. French brand Hermes has tweaked its iconic Terre d’Hermès scent, with some key notes swapped (Sichuan pepper in place of black pepper, a noteworthy) and vetiver levels increased to make Eau Intense Vetiver – a earthy and smoky scent. It’s a fresher interpretation of the original with a modern twist. Needless to say, it’s a winner! 2. From a house that offers so many summer staples, the iconic Acqua di Parma also keeps the autumn in check thanks to fragrances like Colonia Sandalo. Based around sandalwood, it’s richer, stronger and an all round warmer option from ADP, ideal for the cooler months that lie in wait. Buckle up! 3. Jo Malone London has long been associated with good smells. But while all of its fragrances are sold as unisex, this Whisky & Cedarwood cologne comes as part of its first ever Men’s Collection. A quintessentially British collaboration between Jo Malone London and Huntsman Savile Row, this intriguing scent includes notes of fine whisky, edged with spicy pimento, finished with warm cedarwood. Cheers to that! 4. A iteration of a classic, Aramis Tobacco Reserve is a complex cocktail with bold masculinity. 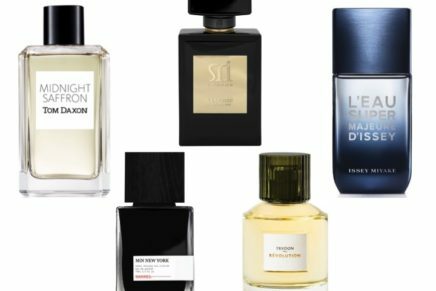 Key notes include tobacco leaf which is enveloped by Clary Sage alongside a sweetness of Tonka Bean. A tobacco that’s done masterfully. 5. A new-school classic, Tommy Now epitomises the famous American brands longstanding love-story of denim and laid-back sweats. It’s a cool understated cocktail with notes of ginger, cardamon, citrus and bergamot, which smells better than it sounds. A worthy underdog on this autumn list. 6. Guerlain‘s latest Habit Rouge Dress Code iteration is everything you’d expect: a oriental, spicy, sharp smell from the French perfume house. The combination of spice and wood notes offer a punchy mix that’s super autumn-friendly. A few sprays leave a sweet trail! 7. Reminiscent of a an evening in Paris, Dior Sauvage is a heady mix of traditional spices and bergamot, a modern classic scent without being overbearing. This one’s best suited for that special evening/second date territory. Thank us later!